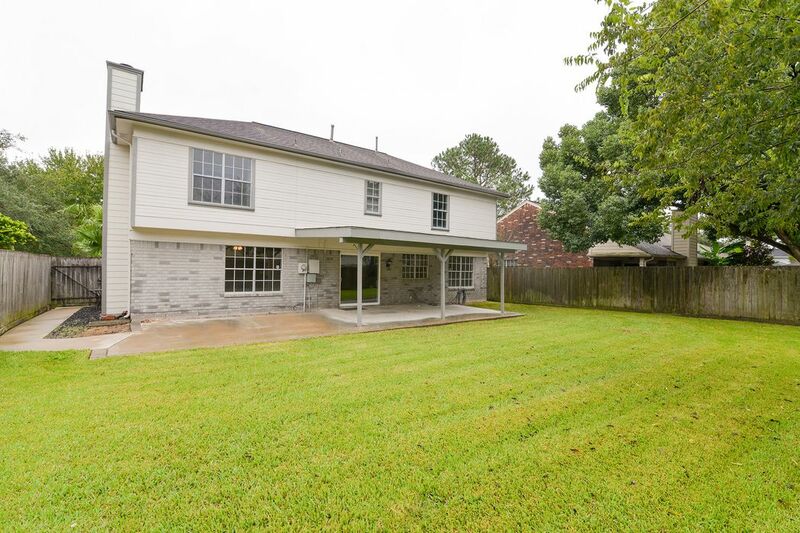 22963 Indian Ridge Drive, Katy, TX 77450 | Martha Turner Sotheby's International Realty, Inc. 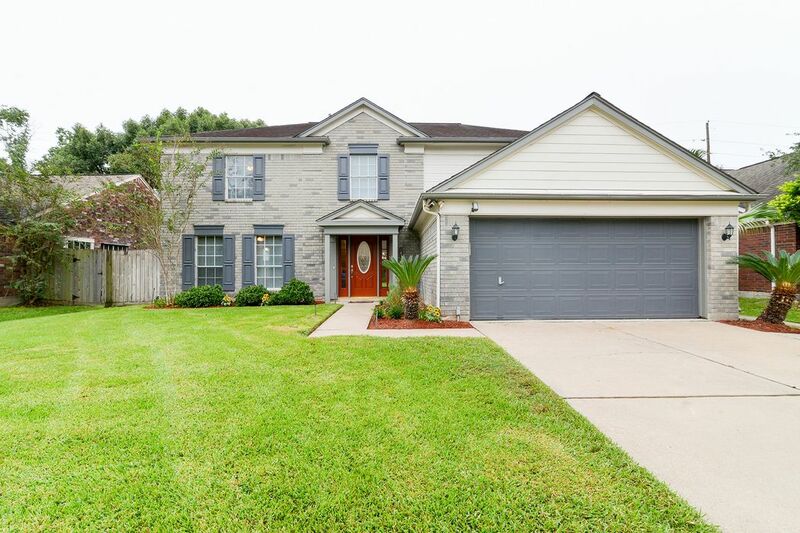 This great 4 bedroom, 2.5 bathroom home in the desirable Cimarron subdivision is a must to see. 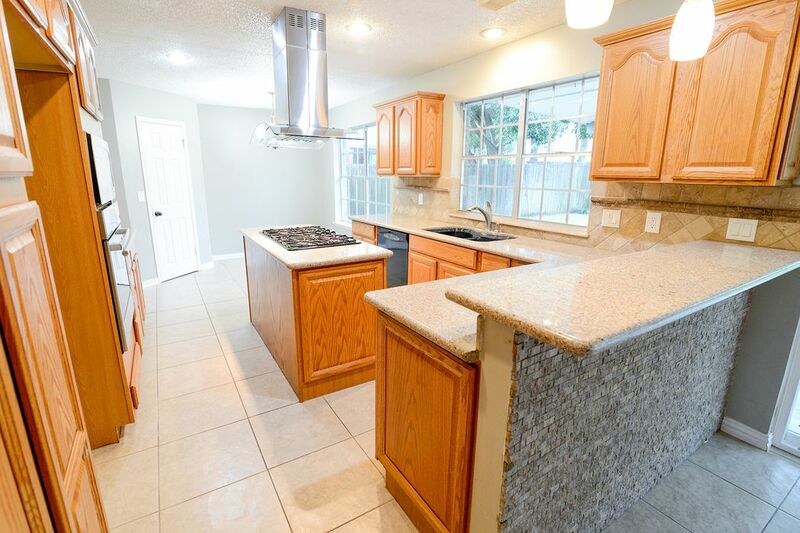 Updated kitchen with recessed lighting, plenty of cabinets, gas range, new vent hood with Bosch appliance. Five burner gas range with designer vent hood, under mount sink, double window that allows the light to make this kitchen light and bright. 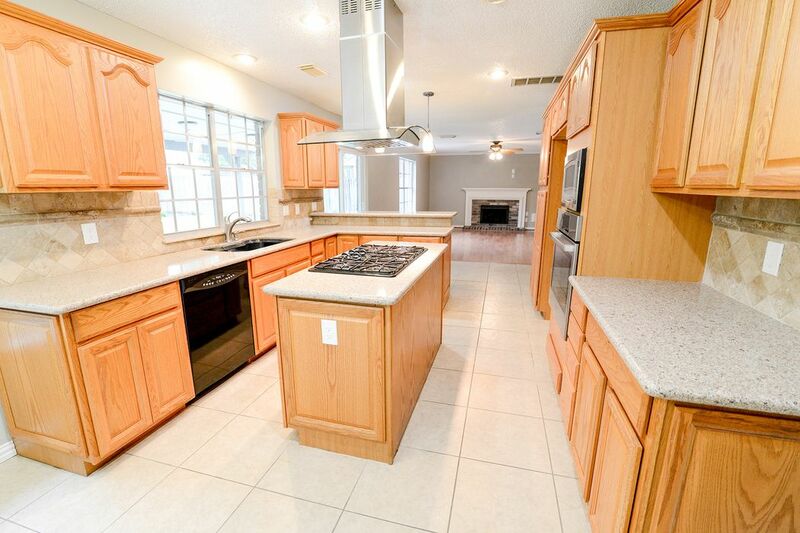 A great kitchen to entertain your friends and family. Updated double pain energy efficient sliding door to the patio. Designer scones over the Island to brighten the room. 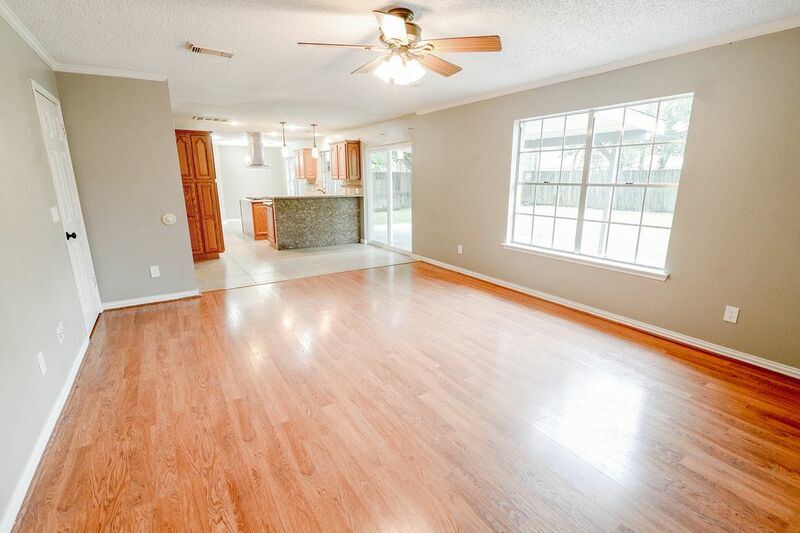 Breakfast area with double windows, walk-in pantry makes the room light and bright. Family room looking into the kitchen and breakfast room. 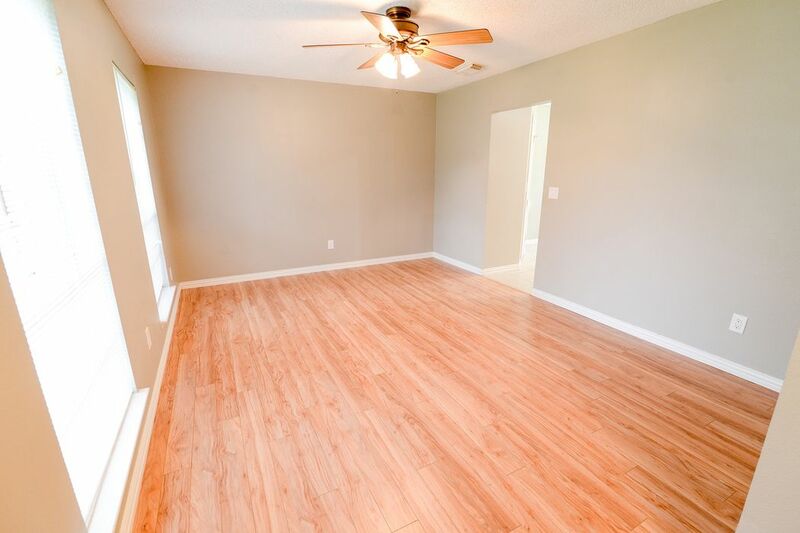 Double windows brings in great light for this room. 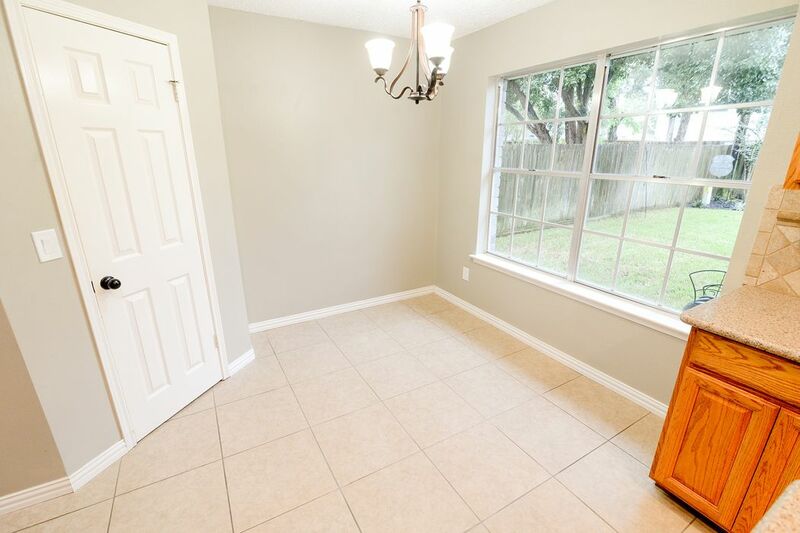 Large family room off from the kitchen, fresh paint, ceiling fan with a fireplace. 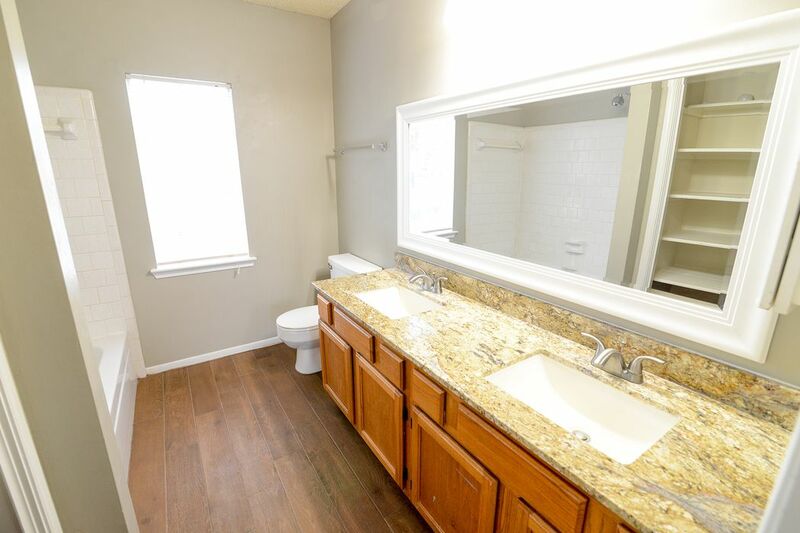 First floor bathroom off from the kitchen and family room with granite countertop new toilet and designer mirror and tile flooring. 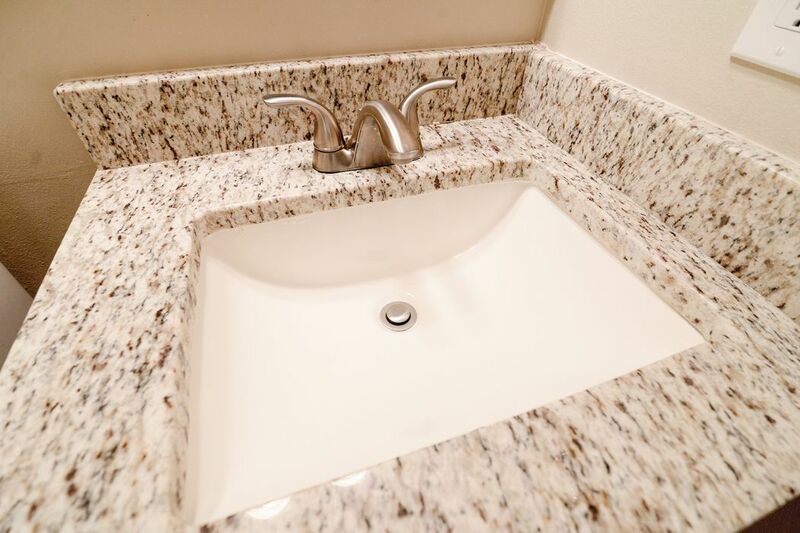 Under mount granite sink with storage. 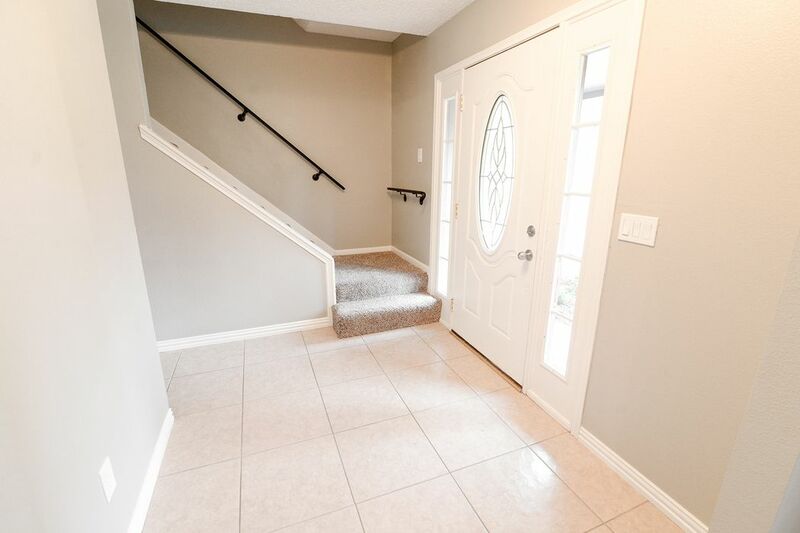 Nice and bright foyer leading to the dining room or family room. 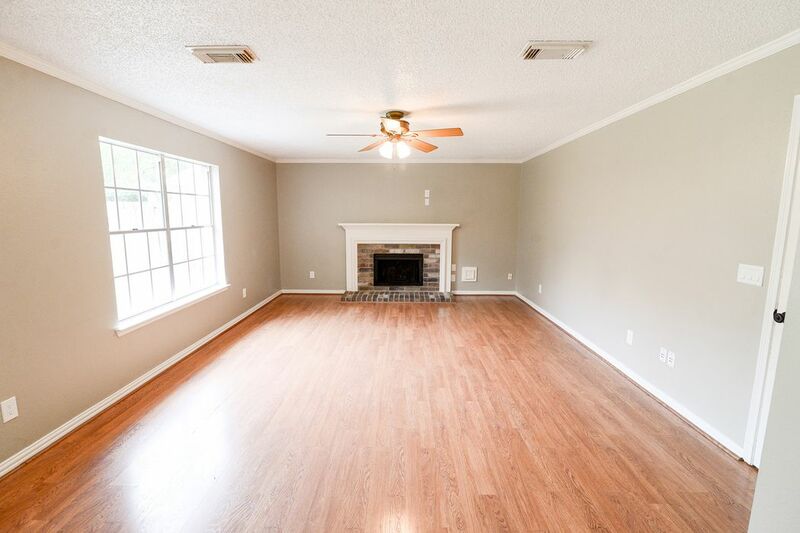 Large dining room with laminate wood floors, celling fan and fresh paint. 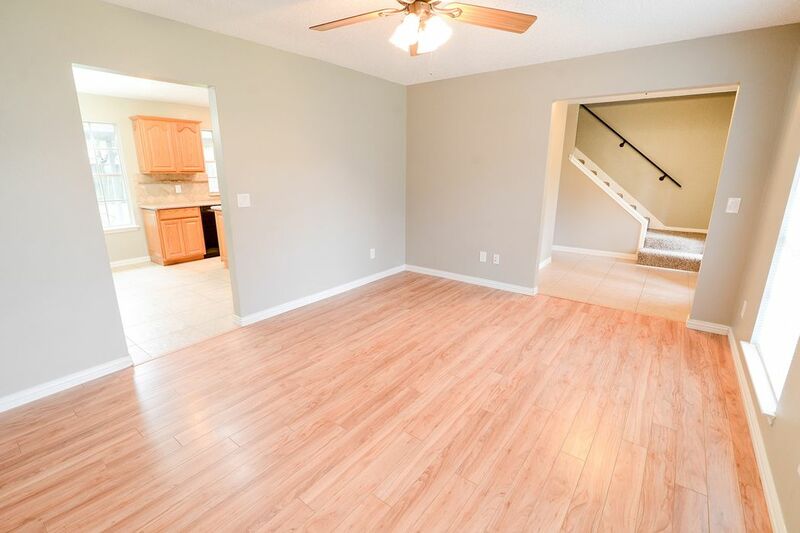 Nice size dining room for entertaining off from the kitchen and foyer. 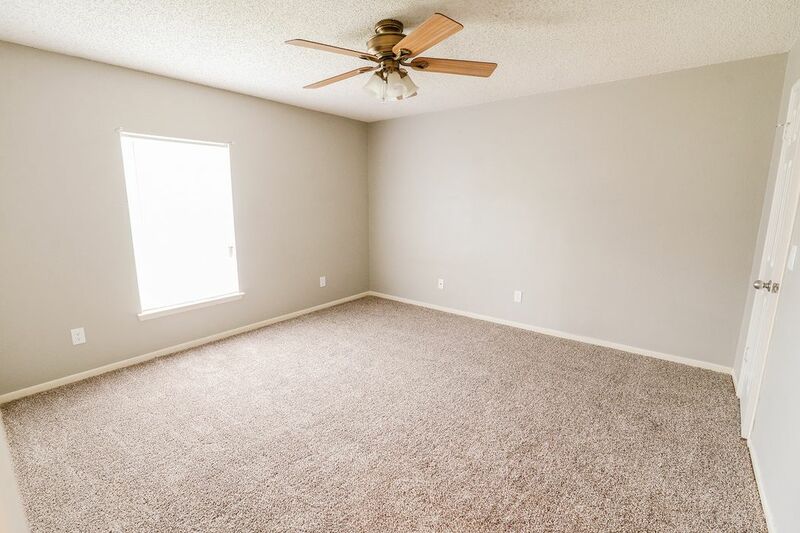 First large bedroom with fresh paint, new carpet and ceiling fan. 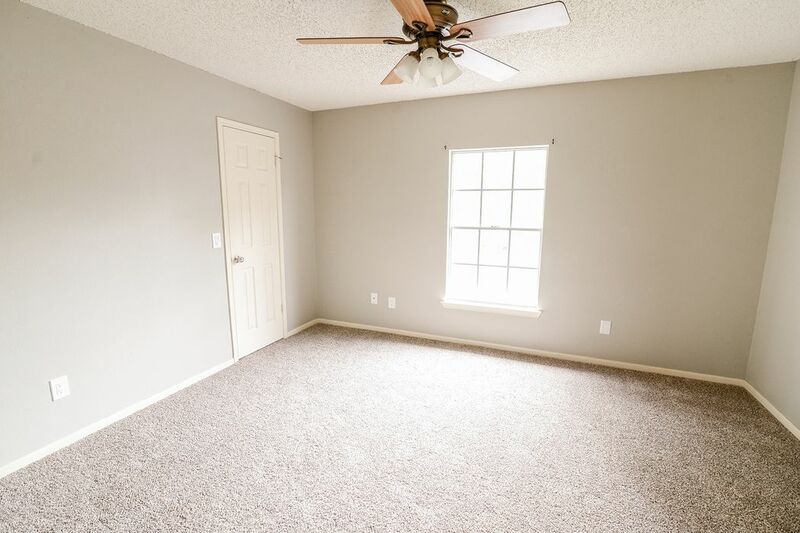 Second bedroom with new carpet and ceiling fan and walk in closet. 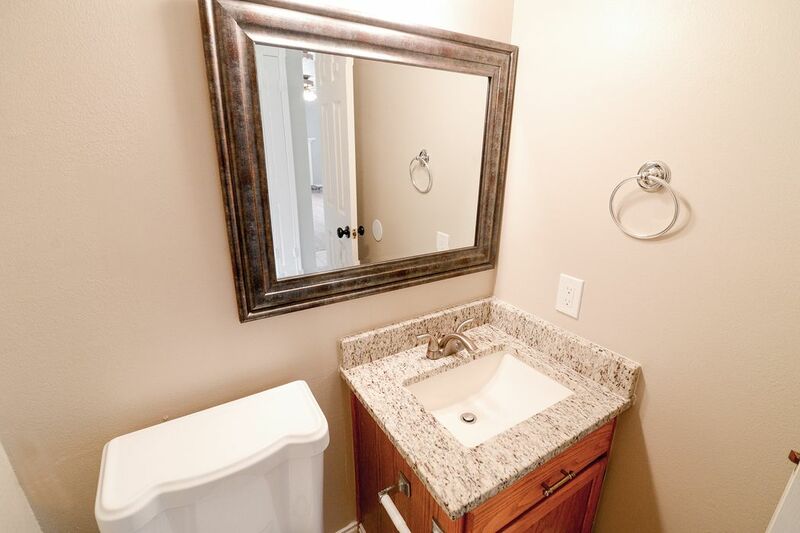 Upstairs double mounted sink, granite countertop, designer mirror and tile flooring. 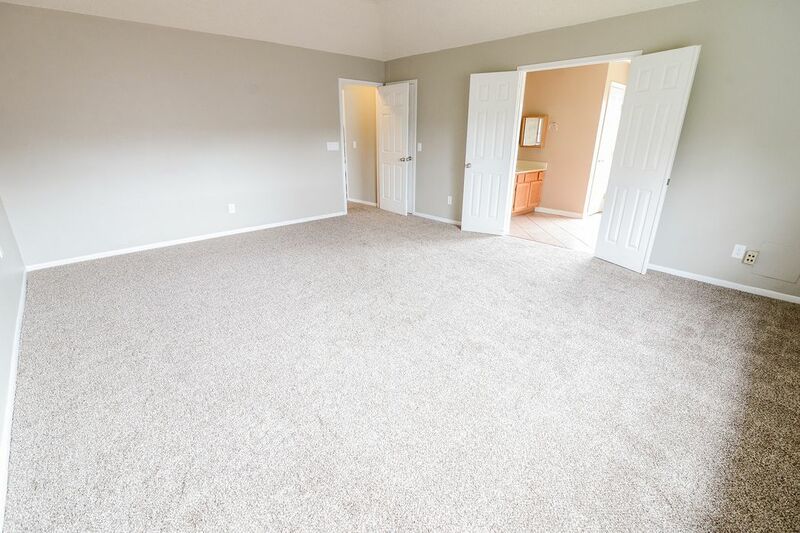 Wonderful large master bedroom with walk in closet. 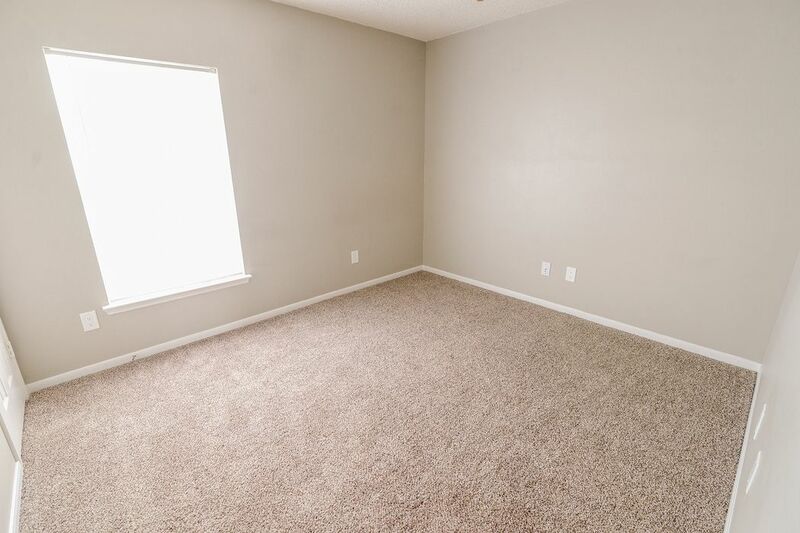 Third bedroom with walk in closet. 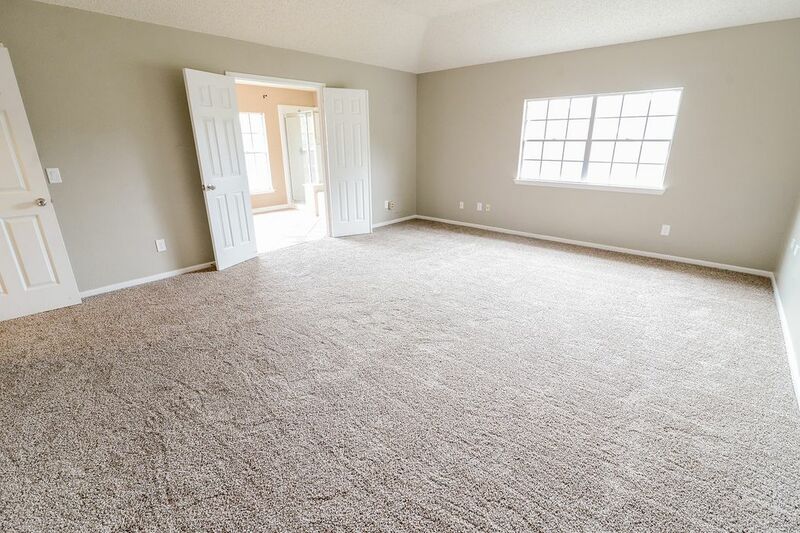 Oversize master bedroom with double doors into the master bath, new carpet, ceiling fan and fresh paint. 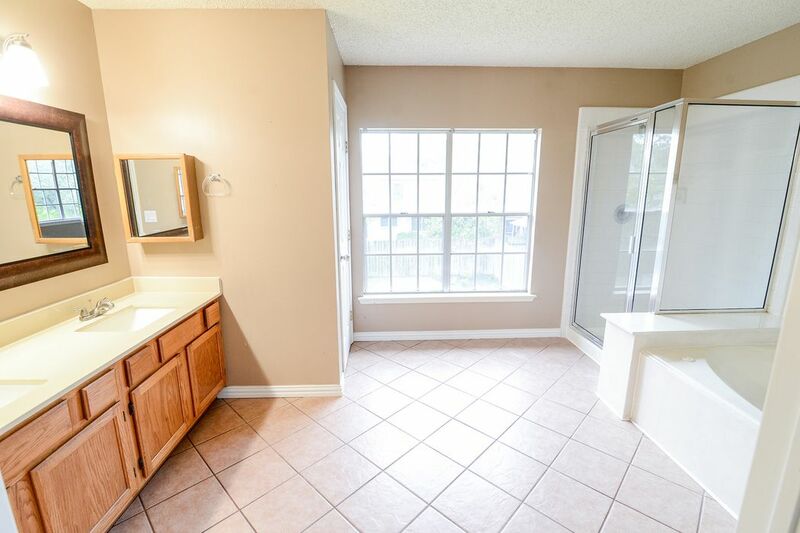 Natural light in the master bathroom with double windows, shower tub and double sink. 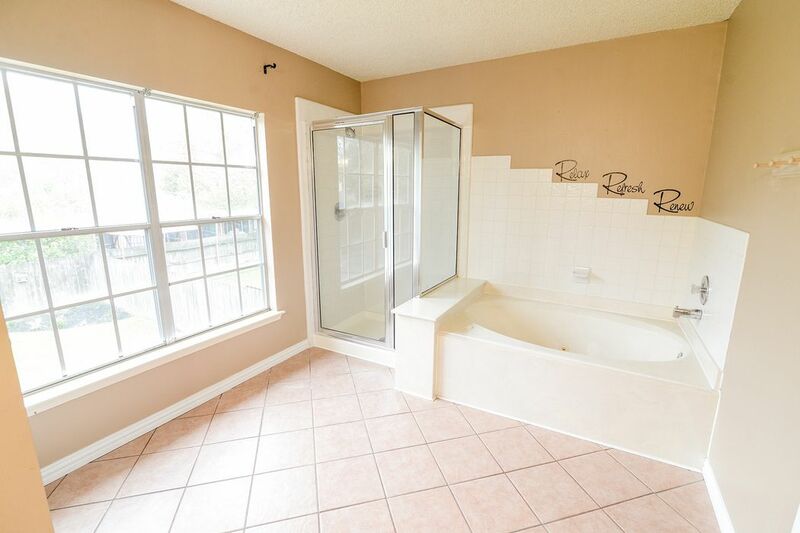 Oversize master bath with a soaking tub to enjoy and relax, shower and double windows that brings in the sunshine. 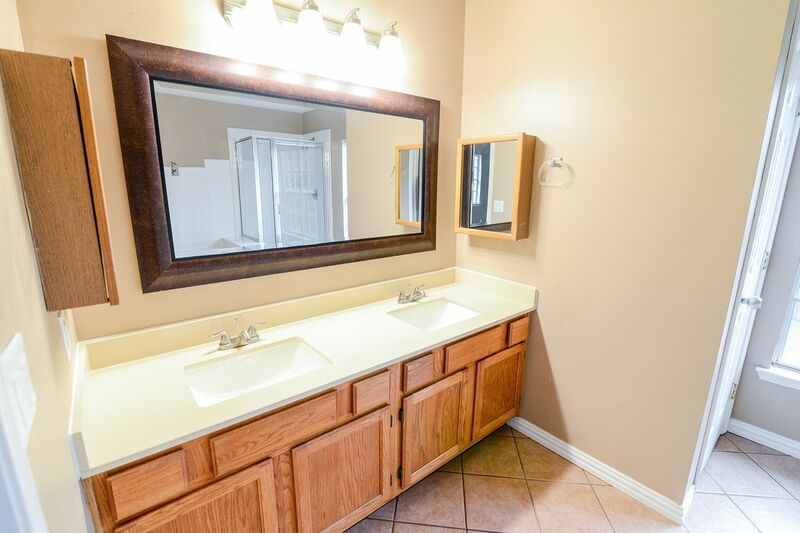 Beautiful mirror two medicine cabinet bright lights for your enjoyment. 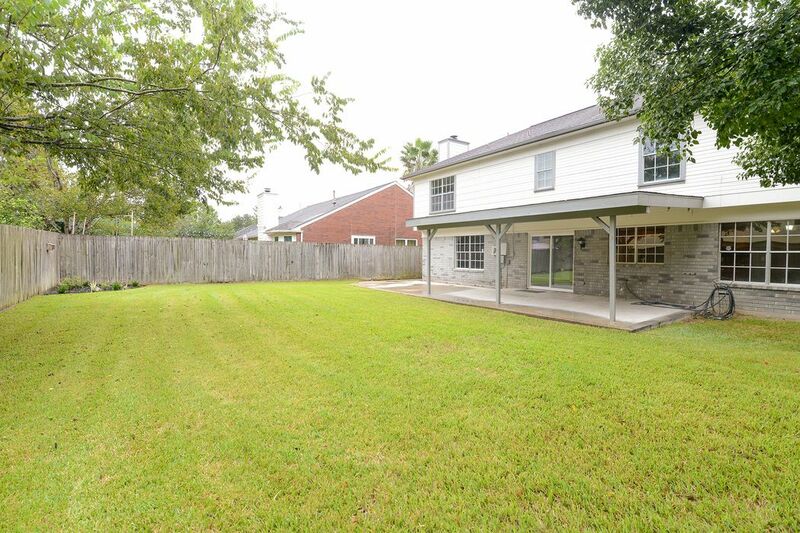 Large back yard with tree line trees in neighbors yard and not your. Walk-way to the back yard and patio. A wonderful patio large enough to entertain the family and friends with three new light's installed in the ceiling. 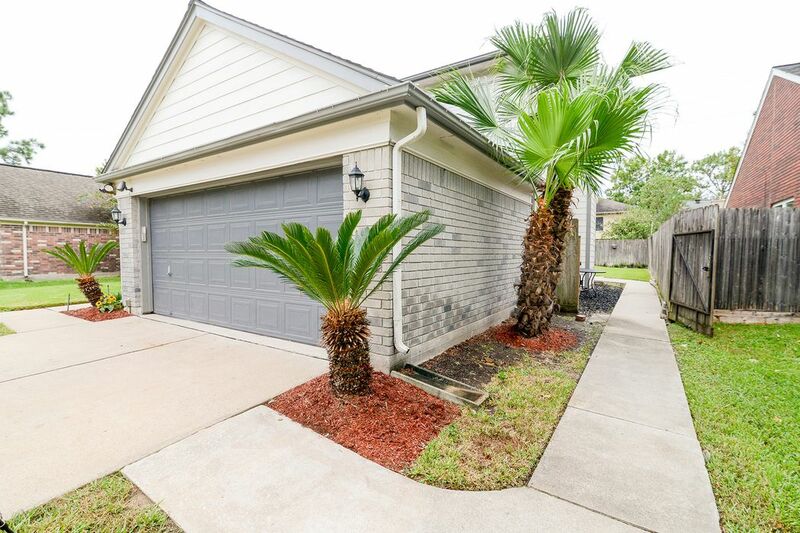 $229,000 4 Bedrooms2 Full / 1 Partial Baths2,388 sq. 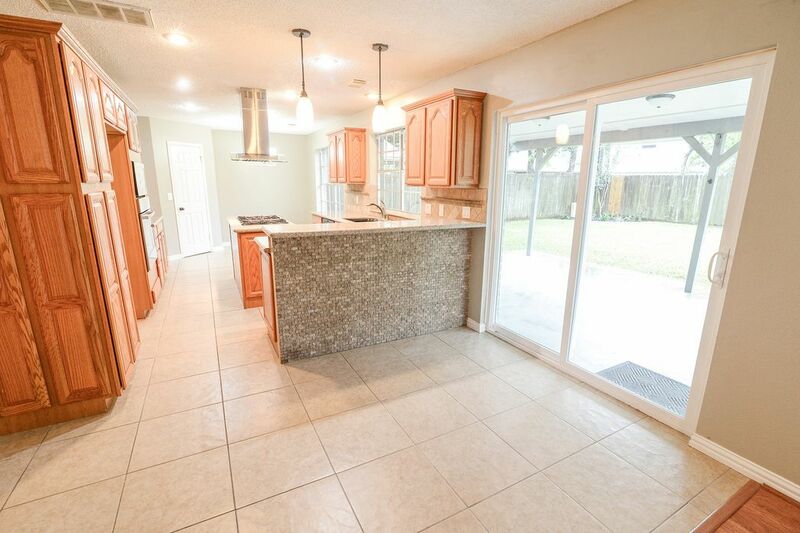 ft.
Beautiful curb appeal grey brick two-story spacious four-bedroom traditional home with a large covered patio off the kitchen has been updated with new sliding door new carpet and new paint, bath tile floor, ceiling fans, and much more. 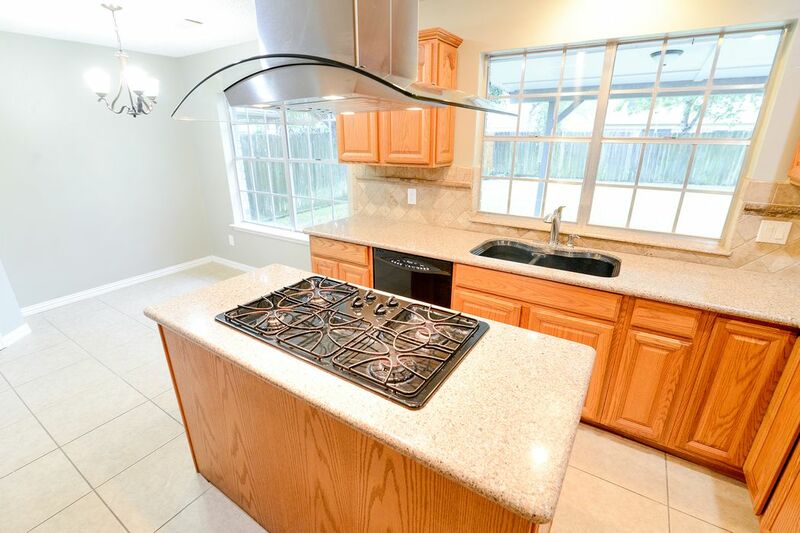 Bosch appliances, granite countertops designer backsplash, sprinkler system, gas cooktop, hot water heater (2013), located in an established neighbor in Cimarron Subdivision, zoned to Katy ISD, close to major freeways, walk to restaurants. House did not flood.